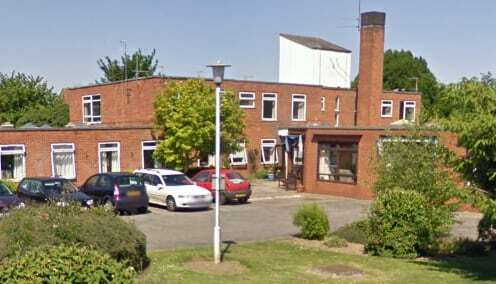 South West Norfolk MP Elizabeth Truss has questioned recent spending on redecorating a council-owned Burman House care home in Wisbech, which has been slated for closure. The home’s operator, NorseCare, announced last month it had launched a consultation on the closure because it was no longer fit for purpose (see NorseCare begins consultation on care home closure). Karen Knight, MD of NorseCare, commented: “It is correct to say that money has been spent on maintaining Burman House. “All NorseCare homes are constantly kept to a standard where our residents live comfortably and have a nice, homely environment. NorseCare said a review had found the cost of providing care at the home was too high because of bed vacancies. Ms Truss claimed 90% of the home’s rooms were occupied and added there would be higher demand because of a 36% rise in the area’s elderly population over the next decade. Norse Care said the Burman House consultation was part of its wider development programme to open new homes and extra care housing, which will see it expand into other services, including proposals in West Norfolk. The Norfolk based operator closed its Priorsmead service in Thetford in December 2017 following a consultation (see Norse Care consults on plans to close Thetford home).